On the heels of winning a first CONCACAF women's championship, Canada participated in its second FIFA Women's World Cup at USA 1999. In FIFA Women's World Cup Qualifiers in 1998 (the CONCACAF championship), Canada won all five matches to finish first, winning 1:0 in the final over Mexico at Centennial Stadium in Etobicoke, ON. Silvana Burtini was selected Most Valuable Player of the tournament. At USA 1999, Canada drew 1:1 with Japan before losing back-to-back matches to Norway and Russia. CONCACAF champion Silvana Burtini represented Canada at three FIFA Women’s World Cups. She won Canadian Player of the Year honours in 1998, the same year she won MVP honours at the CONCACAF Women’s Championship. She was also a two-time CONCACAF Top Scorer awards. In 2010, she became an honoured member of The Soccer Hall of Fame. 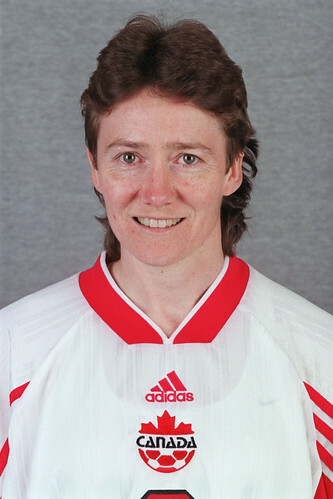 CONCACAF champion Geraldine Donnelly was an original member on Canada’s national team, also scoring the program’s first two goals on 9 July 1986. She left international football as Canada’s all-time leader with 71 appearances, including participation in two FIFA Women’s World Cups. In 1998, she helped Canada win the CONCACAF Women’s Championship. 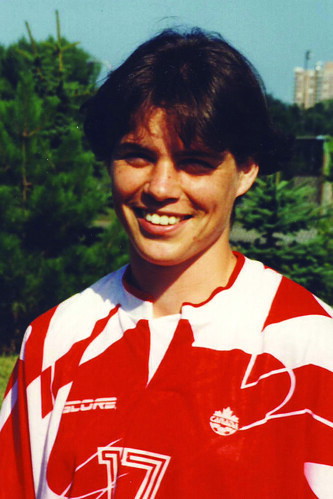 Janine Helland represented Canada at two FIFA Women’s World Cups, including Canada’s first participation at Sweden 1995. A two-time runner-up for Canadian Player of the Year honours, she won silver medals at two CONCACAF tournaments. 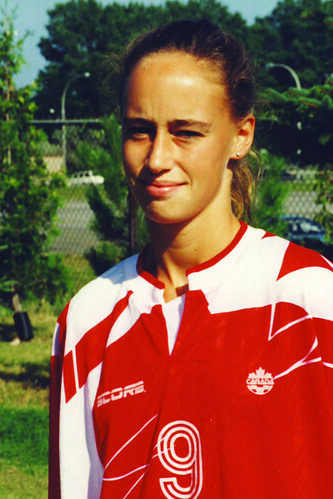 From 1995 to 1998, she played in 17 consecutive Canada matches. CONCACAF champion Charmaine Hooper represented Canada at three FIFA Women’s World Cups. An original member of Canada’s national team in 1986, she went on to set national records with 129 appearances and 71 goals. At USA 2003, she was a FIFA Women’s World Cup tournament all-star. In 2012, she became an honoured member of The Soccer Hall of Fame. 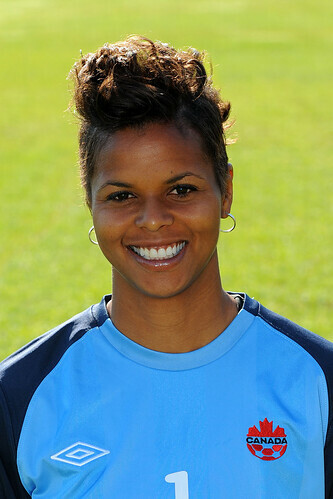 Karina LeBlanc is Canada’s one and only two-time CONCACAF champion, having won titles in 1998 and 2010. She has participated in four FIFA Women’s World Cups and one Women’s Olympic Football Tournament. She also won a gold medal at the Pan American Games. In 2012, she became the first women’s goalkeeper to make 100 appearances for Canada. 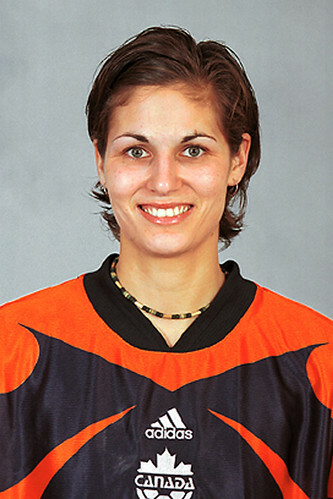 Andrea Neil was the first Canadian to feature in four FIFA Women’s World Cups, with the highlight a fourth-place finish at USA 2003. Over an 18-year career, she set a national record by making 132 international appearances. She also won four CONCACAF silver medals. In 2012, she became an honoured member of The Soccer Hall of Fame. 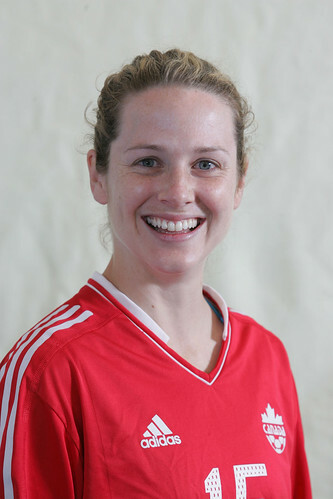 CONCACAF champion Amy Walsh represented Canada at two FIFA Women’s World Cups and one Women’s Olympic Football Tournament. 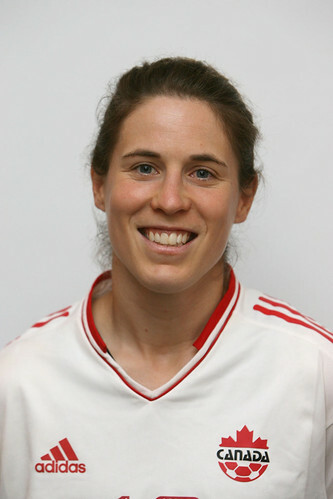 A national team captain, she was just the fifth women’s footballer to make 100 appearances for Canada. From 1998 to 2001, she set a national record by making 43 consecutive appearances for Canada. 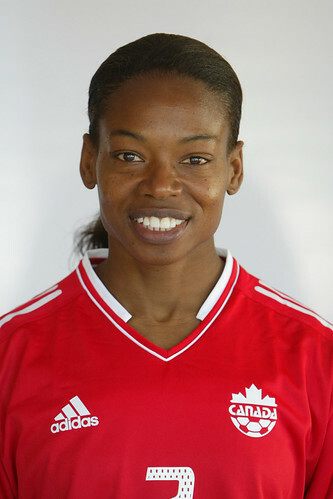 Nicole Wright became a CONCACAF champion in 1998 at the CONCACAF Women’s Championship in Etobicoke, ON. She posted five clean sheets in five wins. A year later, she represented Canada at the FIFA Women’s World Cup USA 1999. From 1996 to 1999, Wright set a national record for goalkeepers by making 16 consecutive appearances for Canada.